We are sure that those who write the books ensure the quality of 'what's in the book', we do the rest. We keep abreast with evolving book printing trends. 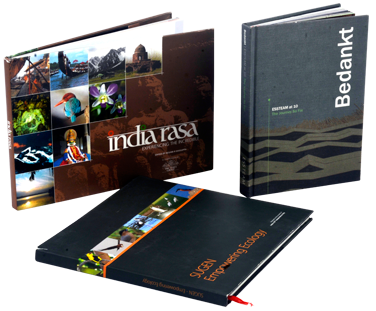 We print soft bound or paperback as well as hard bound or hard back books for our clients.